It is surprising to know about the relation between televisions in the home and artificial satellites revolving around the Earth. A very close relation is there between them. Without the satellites, the existence of many television channels is not possible. Channel operators will send their corresponding programs in advance in the form of signals to the satellites. 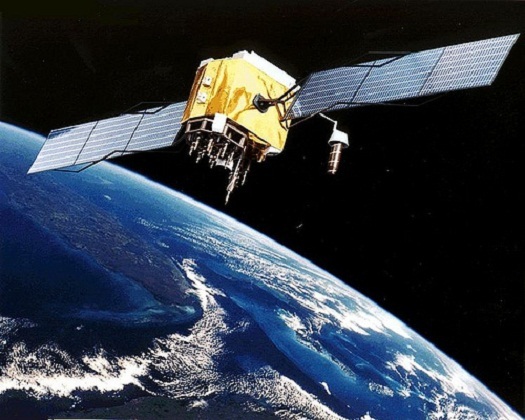 Transponders in the satellites absorb the signals and transform them into strongest signals. Then they retransmit them back to the earth. In this way, all the nations can be able to receive the television programs at a time. Cable operators catch those channels using special devices and send them to houses through cable network. Artificial satellites will be in different sizes in different shapes. Moreover, different satellites are sent to the space to serve different purposes. Satellites will revolve around the Earth with the same spinning speed of Earth. They are introduced at a height of 35,800 kilometers from the equator in the geo stationary orbit. They revolve with speed of Earth’s spinning speed. Since they revolve with same spinning speed of Earth, they look as if they lie fixed at a place when observed from the Earth. Almost all the communication satellites which are used for the telecast of television programs, radio channels, provision of internet, telephone services etc revolve in the geostationary orbit itself.